Other than fearing that you might be tested on some verses from the Quran, you must be wondering – Why do we need to be interviewed, anyway? Firstly, the simplest reason is for documentation purposes. 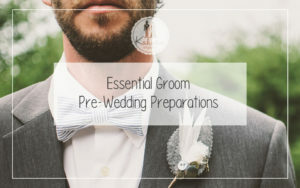 It’s for the Registry to prepare your marriage certificates. And as with all important documents, they have to be accurate. Secondly, it is to ensure that the bride’s wali is biologically related to her. This is important because, for example, if the bride is adopted, her step-father is not allowed to marry her off. 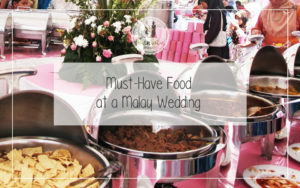 If this particular piece of information is not laid on the table and the solemnization goes along with the step-father marrying the bride off, it may cause complications in the future because the marriage will not be valid in Islamic Law. Now do you see how serious the interview is? Ok actually it’s fine! You’ll manage. When should I go to the ROMM interview? 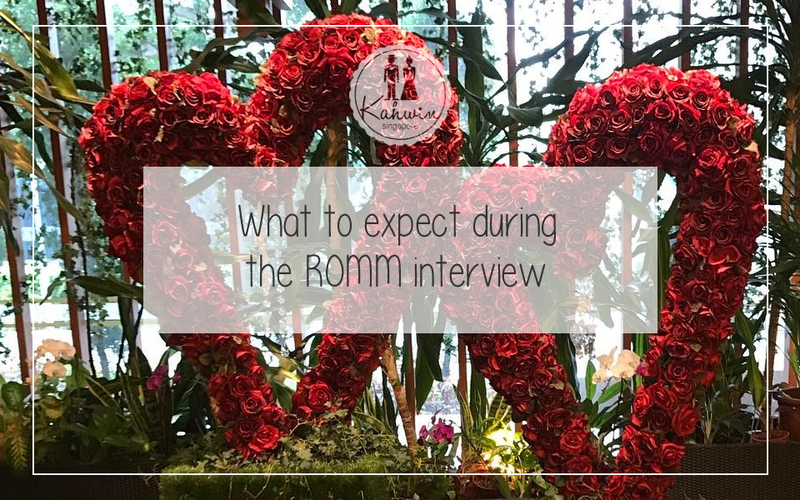 Going for this ROMM interview is recommended to be done at least six weeks before your actual wedding date. So… What really goes on during the interview? Disclaimer: This is according to the experience I personally had when I went for it, so it may be different depending on the kadi who will interview you! These are the three important people who MUST be there. Don’t forget your IC! According to my father, the Kadi just made him verify that I’m his biological daughter. The first option of a bride’s wali is her biological father. However, there are cases where a bride’s father has passed on. In this case, her brother can marry her off. But if she doesn’t have a brother then she will have to be advised by the Registry to do the necessary. This will take between 5 – 10 minutes. TIP: If there’s anything you’re not sure of, you can always ask an Ustaz or Ustazah prior to going for the interview enquire about your situation via email or a phone call. Scroll to the end for links to the Registry’s website, email and phone number. Some couples get called in individually, but for me, my now husband and I were called in together. The kadi verified our names, and identification numbers and proceeded to ask a couple of questions. Don’t worry – the questions will not be asked all at once! Think of it as more of a conversation with the kadi. You can even share your experiences going for you pre marriage course (if you went for it). The questions asked would probably vary from one kadi to another. Answer all questions truthfully. If you did not go for a pre marriage course (which is not compulsory now, but highly recommended), say that you haven’t. If they ask you why, respond accordingly. At the end of the interview, you’re to take an oath to confirm that whatever information you’ve given and questions you’ve answered are the truth. Besides, it’s just not good to lie in Islam anyway, and especially when you’re on to doing something good like getting married! After the interview, you’ll be called up to the counter outside to check both your names, the date, time and venue of your solemnization. 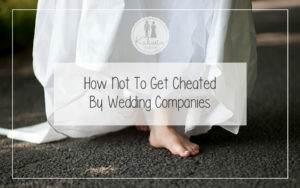 Do check all of these information thoroughly because you wouldn’t want to be late to your own wedding, OR you wouldn’t want your wedding to be on a different day than it was supposed to be! 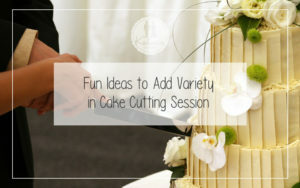 ← Wedding Cards – Not To Be Dis-Card-ed!